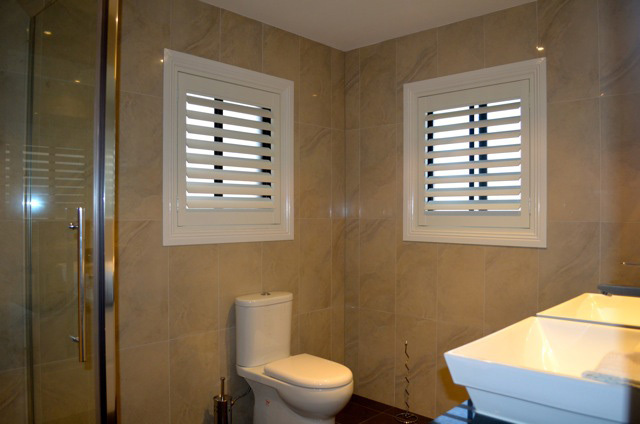 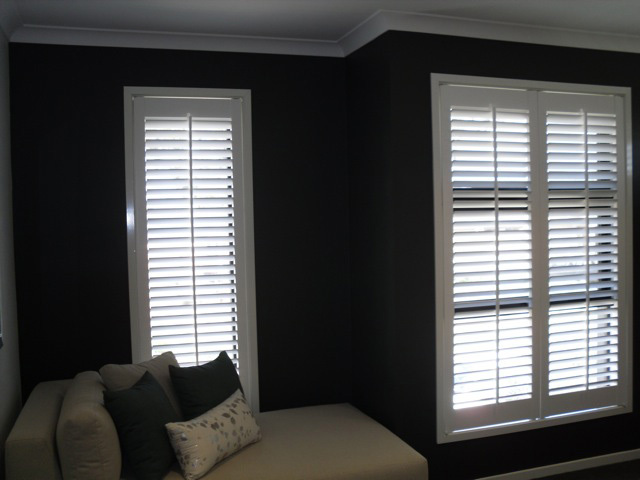 Plantation Shutters are the ultimate window furnishing, providing a look of style and sophistication. 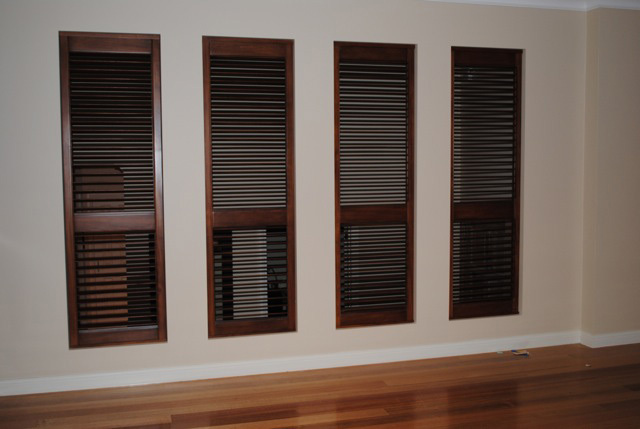 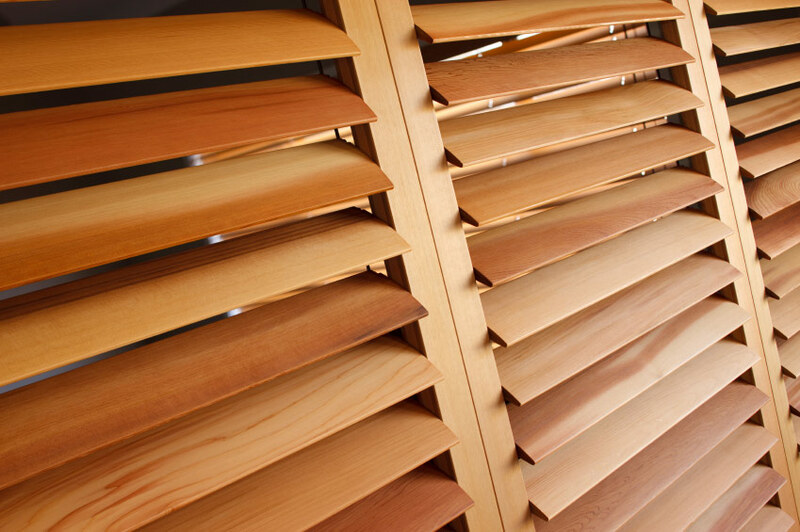 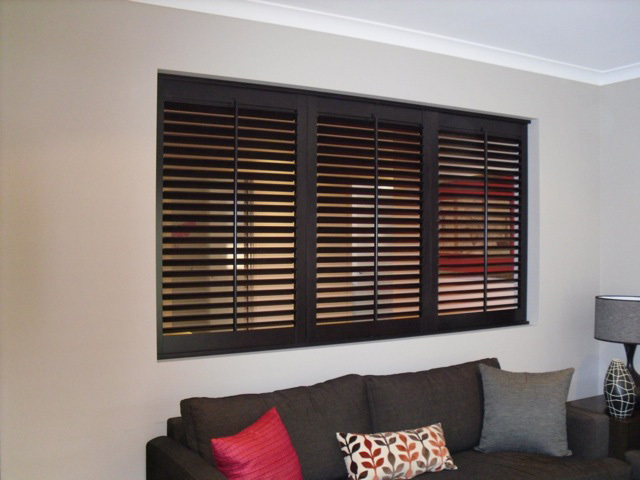 Shutters are custom made to compliment any window and suit your needs. 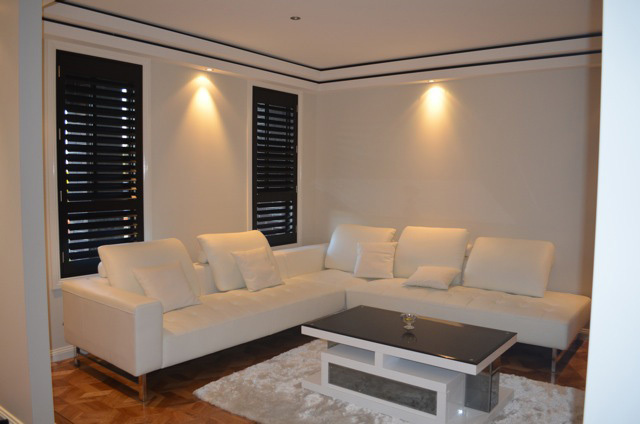 The ultimate interior decorating tool, complimenting and enhancing any space they are designed to suit a range of styles from the classic, timeless look to a modern, contemporary feel, you are sure to impress even the harshest critic. 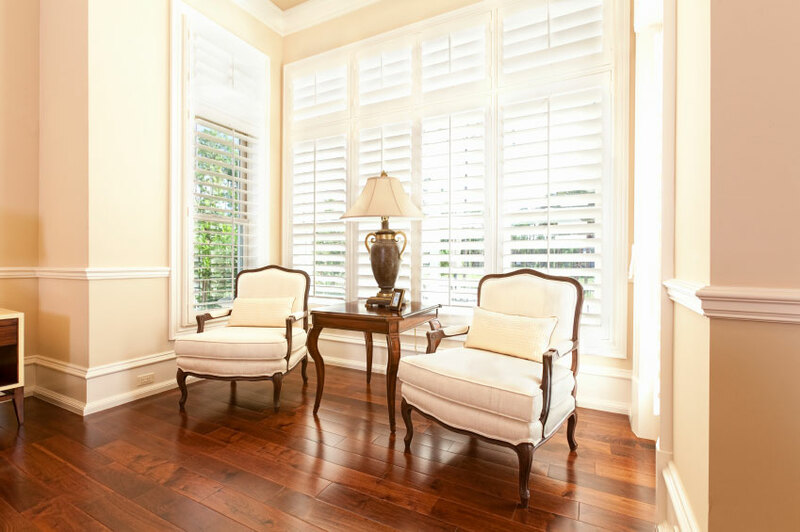 Plantation shutters have been names the ultimate window furnishing for a reason. 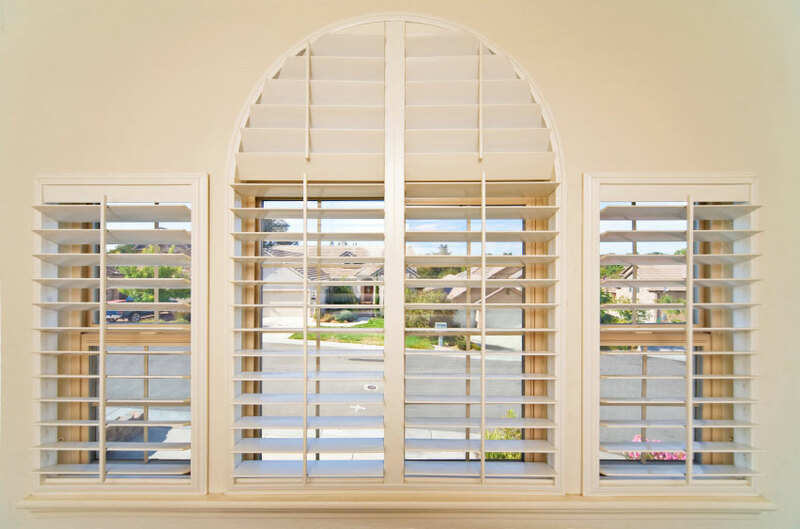 Great form of insulation protecting your property from the climate. 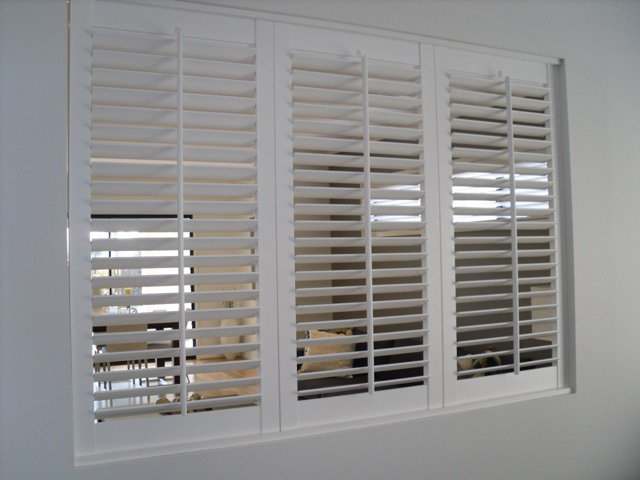 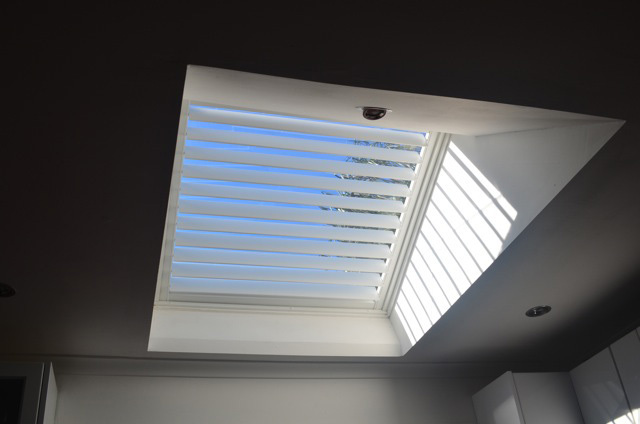 Plantation Shutters offer an air of subtle elegance, they are not only the perfect window treatment, but also the best Investment you could make adding value to your property.